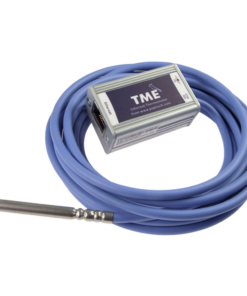 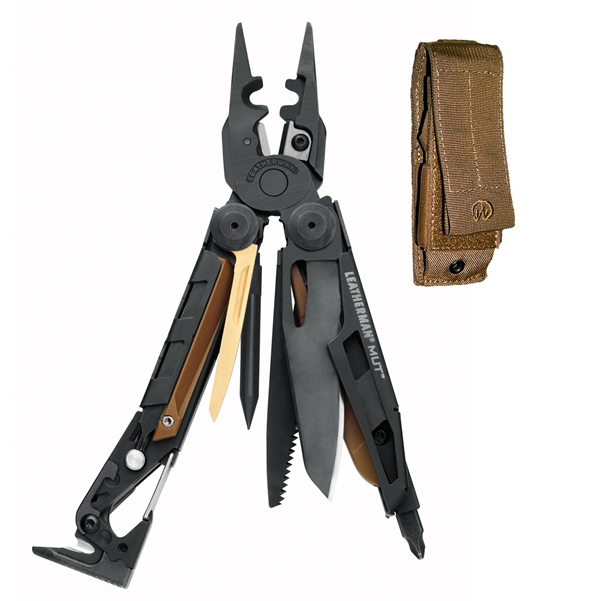 When you’re under pressure, the last thing you need to be worried about is having the right tools on you at the right time. 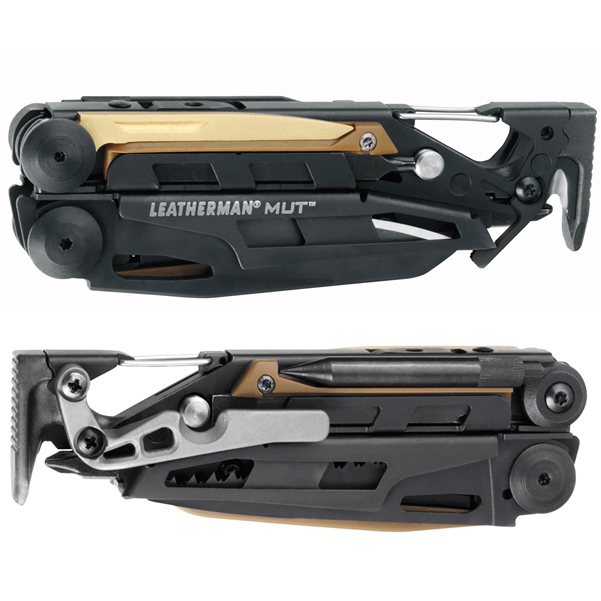 From cap crimpers, a beefy field blade, and fuse-wire cutters, to a carbon scraper, bolt override tool and a replaceable C4 punch, the Leatherman MUT EOD has everything you need in an easy-access configuration for your specialized line of work. 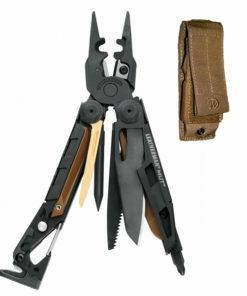 Accomplish your mission, maintain your field gear and lighten up your kit. 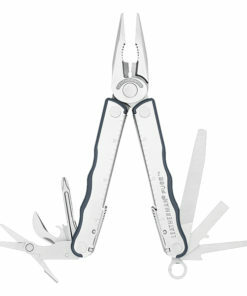 All in a day’s work. 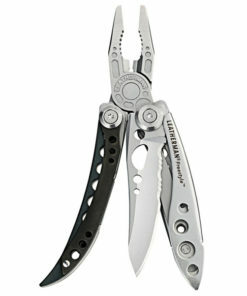 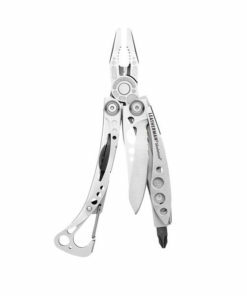 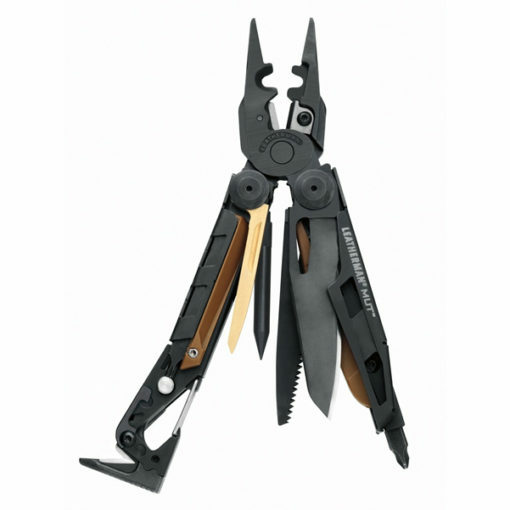 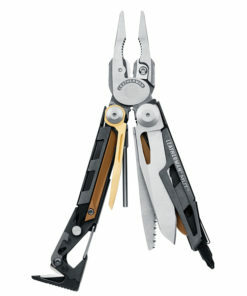 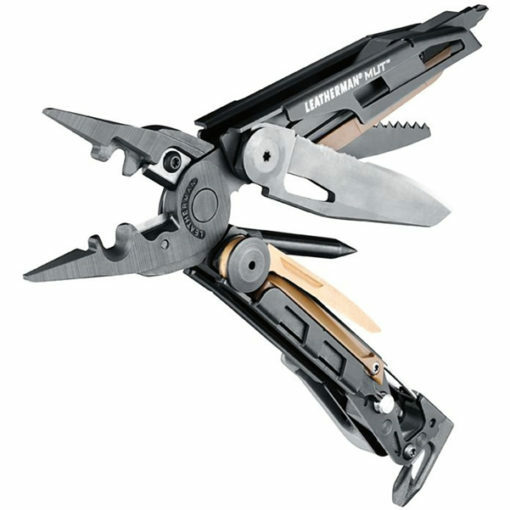 Leatherman Multi-tools are like having a tool box in your hand. 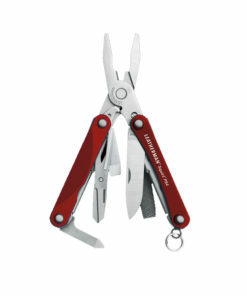 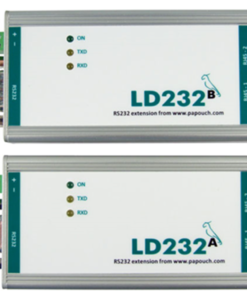 The uses are endless and we hear of many customer’s who would not be without their Leatherman. 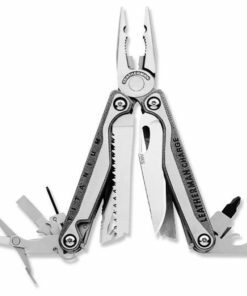 There have been tales of mini-surgery, being caught on wire fencing, emergency bike repair, whittling out a spear for survival, or just for cutting cheese at the campsite (do not under-estimate it’s uses!). 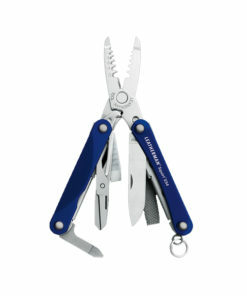 They last forever, and have the 25 year Leatherman Warranty for complete peace of mind. 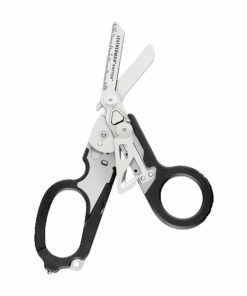 Considering what they are capable of, they are great value too.